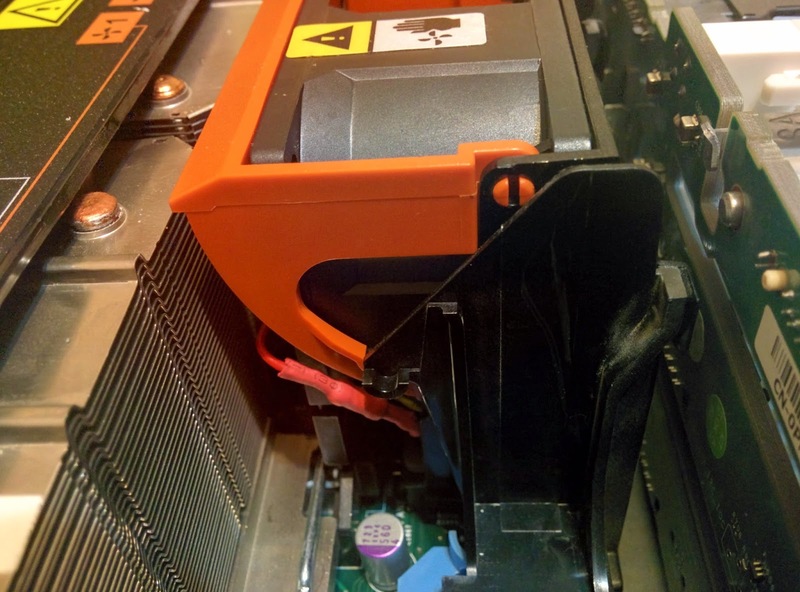 Dell 2950 III is one of the best bang for the buck servers you can find on Ebaym but there is one problem this server runs very loud by design. I have my lab setup in my room so I had to do something about this. 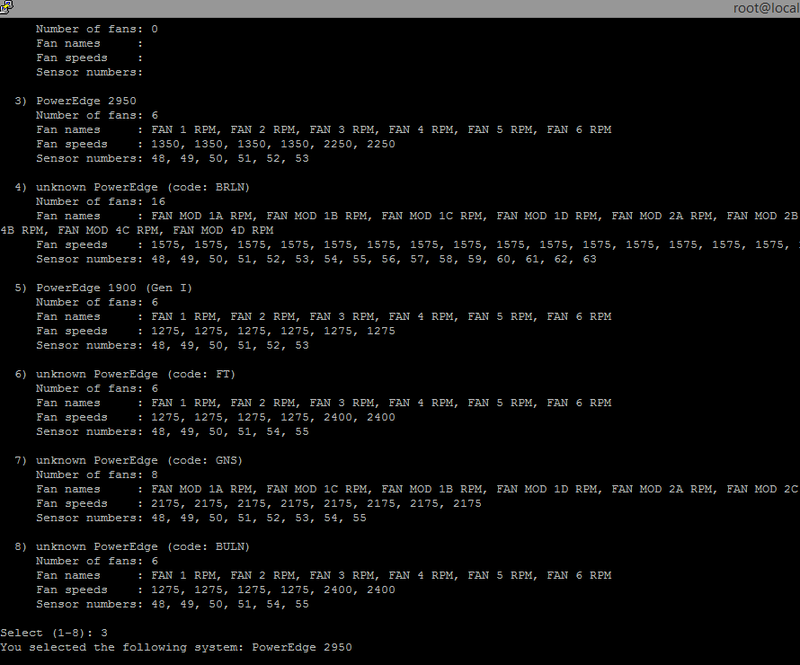 After wondering around in the OSMA, DRAC and BIOS with no luck, I turned to almighty Google for help. Turns out Dell decided not to expose the BMC’s fan controller settings to the users. It’s baked in to the firmware. Reducing the noise involves two mods, hardware and firmware. 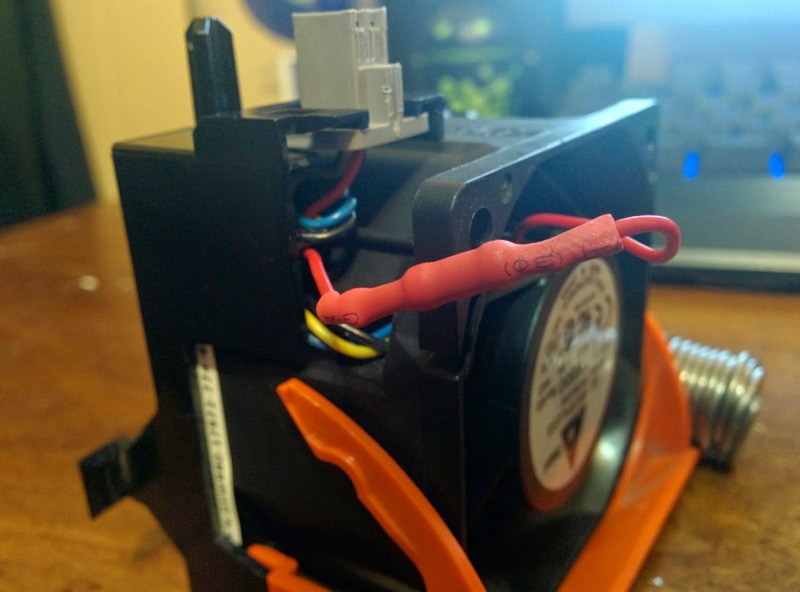 Apparently he had success with adding a 47ohm resistor in line to all 4 intake fans, he has a very comprehensive guide on the mod. 02. Remove the fan by pulling the orange tabs and gently lifting up. 03. Remove the wire clip cut the “Red” wire and solder the resistor in line with the wire. 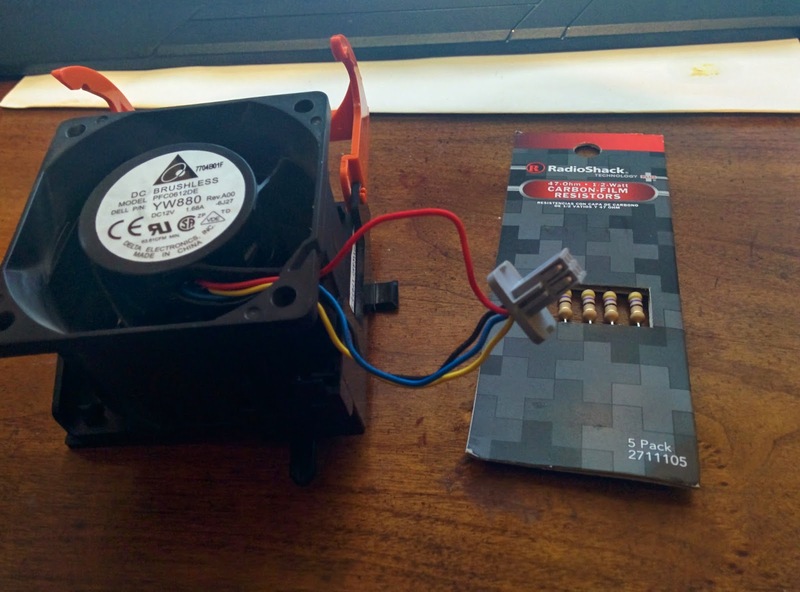 I just modded the intake fans, OP suggest to mod the PSU fans but I don’t think you need to mess with the power supply fans for 3 reasons. I believe the PSU units should run very cool and efficient as much as possible. The fan speeds were ramping up and down every few minutes. When i monitored the fan speeds via DRAC and it showed an error with the fans failing since the idle rpm is lower than the minimum rpm threshold. 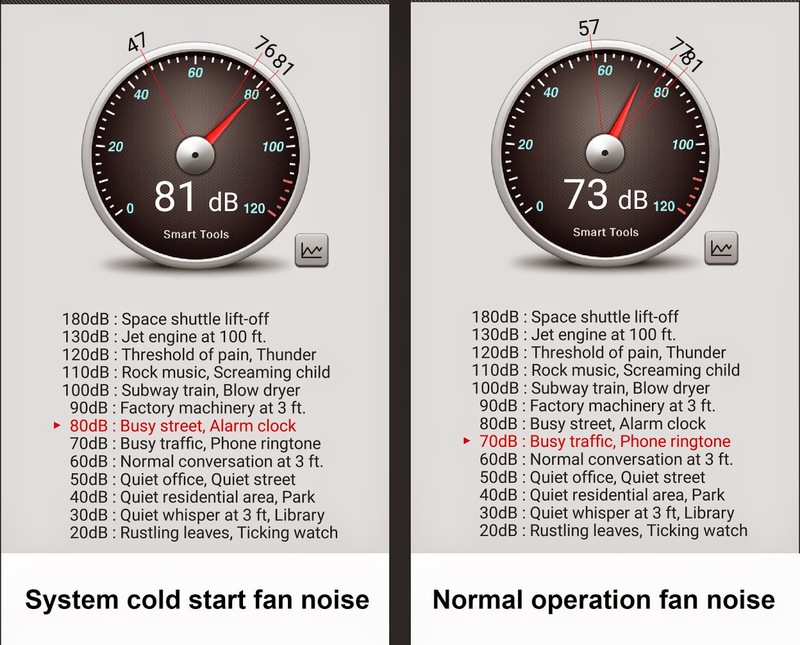 the BMC lower the fan RPM after the initial boot, since the resistor is in place the lowest RPM is around 1800 and the default minimum RPM error threshold is 2250rpm so the BMC panics, spins the fans back up to 100%, lower them again since the error is cleared. So on. it was going on in a never ending cycle of annoyingness. So after some more google fu. 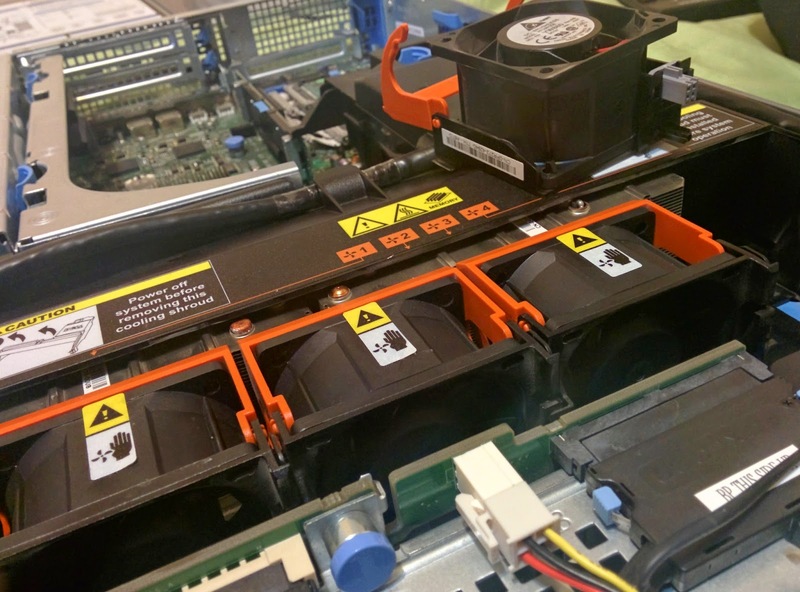 I found a post written by a German “Artificial intelligence researcher” who faced the same issue after he swapped out the dell fans with lower RPM ones and since dell refused to help him fix it, he engineered his own fix for this by modifying the BMC firmware to reduce the minimum rpm threshold (how cool is that). 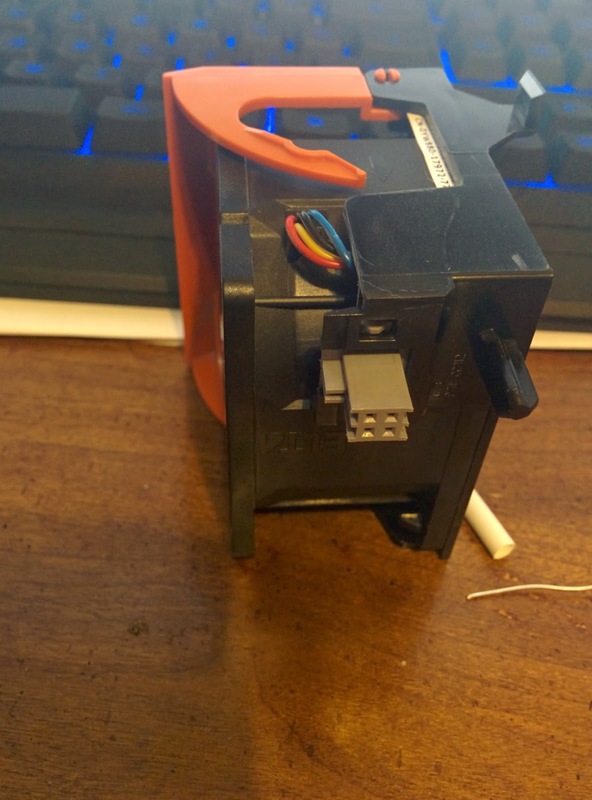 So I’m going to make a step by step guide using his post as reference with few more additions, for anyone who is new to open source and messing with dell firmwares. 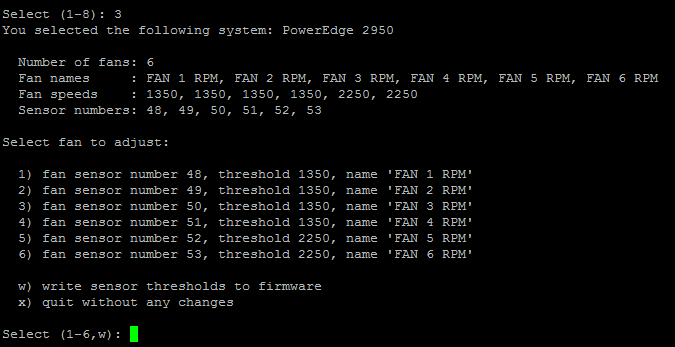 Arnuschky figured out the exact setting in the BMC’s firmware, the check-sums etc to modify the fan rpm thresholds and wrote a very nifty script to help us modify the values on a downloaded firmware file. 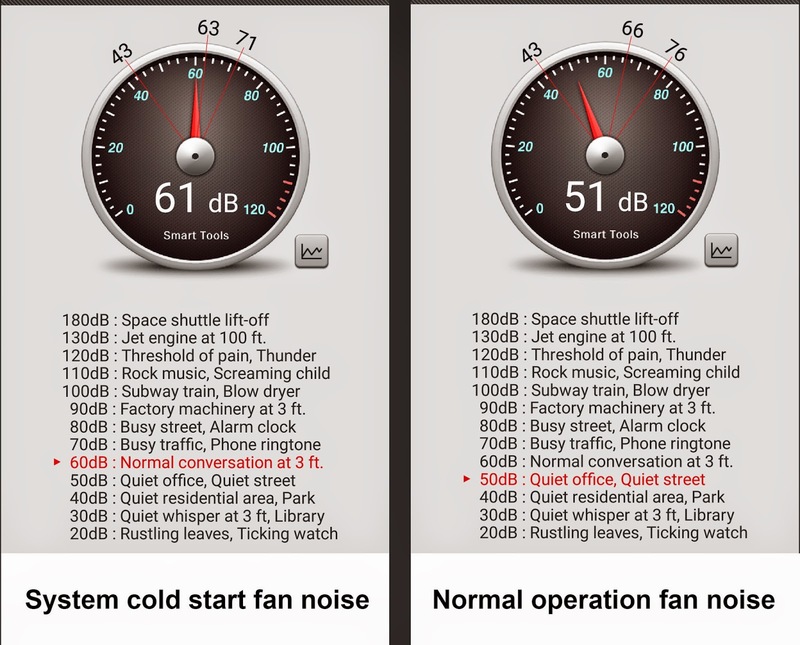 Among many other things, fans are controlled by the BMC and the fan curve and all the values are baked in to the firmware. Intelligent Platform Management Interface, this tool set can be easily installed on any linux distribution and after you enable IPMI in the BIOS (DRAC interface) you can query sensory data from BMC and configure parameters on the BMC. This worked for many people including me. Myself nor anyone involved will not be held responsible for any damages caused by proceeding with the firmware mod. You cannot perform this mod on ESXI. But if you are running a base OS like Redhat/CentOS/Ubuntu you should be good to go. Note : You have to extract the bin file in-order to proceed.. Above commands will extract the firmware bin file, in to the bmc_firmware folder. Check inside the folder to see if you have a file called /payload/bmcflsh.dat. If not that means your system is not compatible with this mod. If yes, please continue. 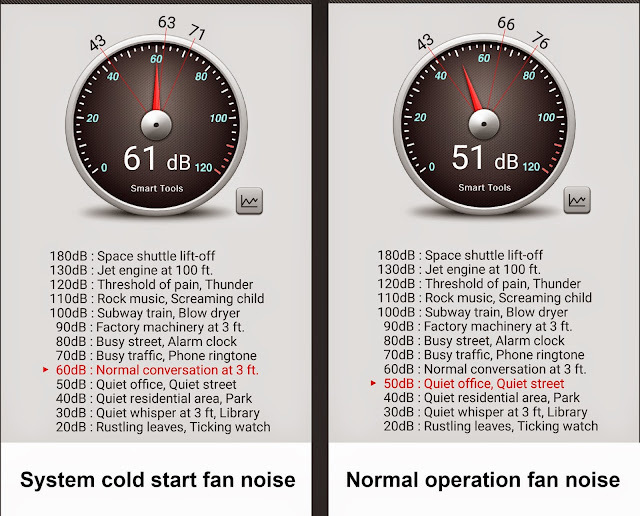 Then it will prompt you to select the fans and adjust the threshold. After editing the appropriate values, enter “W” to write the changes to the firmware as prompted. Fans will rev up and stop for a brief moment during the update, don’t worry it will spool up again in a second. You do not need to reboot to see the changes, but do a reboot just in case. So there you go, your Dell 2950 should be purring away on the shelf silently. You should disable the IPMI on DRAC since it is a big security risk. Its a very long post and its almost morning. so forgive me for any grammar, spelling or formatting mistakes.